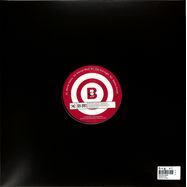 desets inaugural release sees the boys perk up with two stunning originals and are back by remixes from none other than two chi-town legends, boo williams and ricardo miranda. 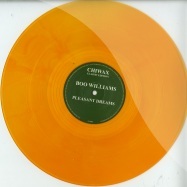 ltd black repress - another boo williams classic from the bottomless vault of chiwax! 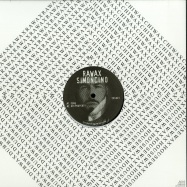 here we go...first split ep on rawax & chiwax! 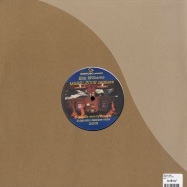 on the chiwax side we have the chicago master, mr. boo williams and the amazing simoncino presents the rawax side. very special combination! 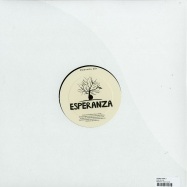 bugsy hails from milan where he is resident and co-host of the brilliant take it easy club night which brings many of the finest house dj’s to the city and remains packed week in and week out. 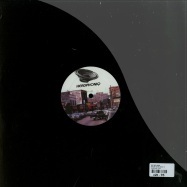 with his featured producers astroloop at his side bugsy has come up with a quality debut loaded with fat, low-slung deep beats and detroit-inspired grooves for freerange entitled the svegsy ep. 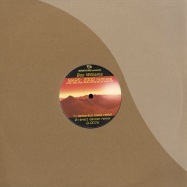 sju extensions returns with boo williams’ “replenish” 12&#8243, featuring his signature techno sound. 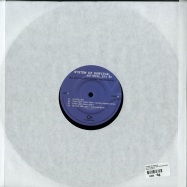 “out the gate ” on the a-side and “reckless ending (a tribute to gu)” on the b-side. 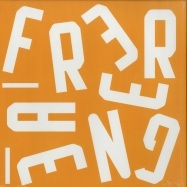 both tracks are a fusion of string chords and reverse synth tricks ala mr. fingers and/or derrick may. 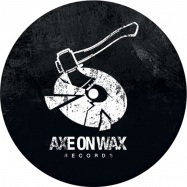 rawax proudly welcomes gal perez & hadas cohen aka rrz & dasco to the family! 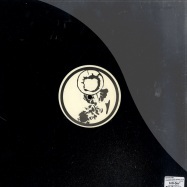 the very talented duo from tel aviv delivers on the -memories ep- some serious house tracks which convinced us from the first moment. 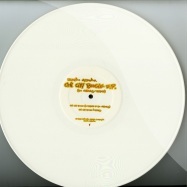 on top they present here chicago master and chiwax artist, mr. boo williams with his interpretation of the track -brighter-. 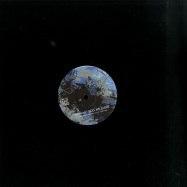 strong debut release - more to come! stallions! 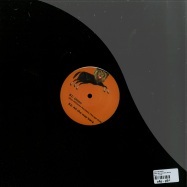 glenn underground strikes back, this time together with boo williams (as long time collaboration project, sju - strictly jaz unit) on deepartsounds! 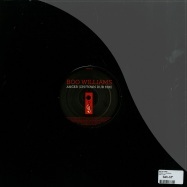 boo williams returns for his second 12inch on his sju extensions imprint, with original and sax mixes of the deep and jazzy the place of safety on the a side and the banging but contemplative running to (test run mix) on the b side. 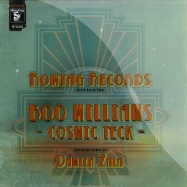 a stellar house jazz funkd journey into the mind of none other than boo williams of sju muzic. boo taps into a cerebral action chase scene of the mind with additional percussion from glenn underground, who also provides another interpretation on the flip! the debut release on the new strictly jazz unit extensions imprint, run by boo williams himself! 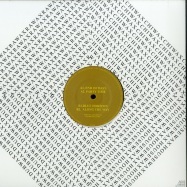 look out for lots of great releases on this new label. 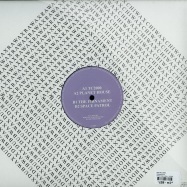 boo williams favorite mortal trance remixed by ricardo miranda, jordan field and boo himself. tip! 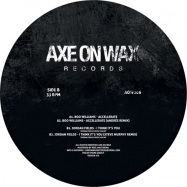 london - based axe on wax starts its 2016 with a special package including 2 original tracks from chicagos legends boo williams and jordan fields, backed up with remixes from detroits maestro andres and steve murphy. 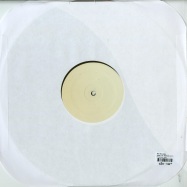 2016 repress , hot boo williams material! tip! boo is back! 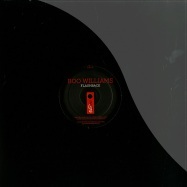 after taking a hiatus from recording new music for the past few years, boo williams decided the time was right to go back into the studio and record. innovator is a pretty strong word but we believe it really is the only one that will do as we at future reactions very proudly present the one and only boo williams. 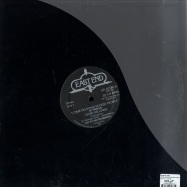 born and bred in chicago and inspired by house musics true greats - we are talking larry heard, lil louis, marshall jefferson and co., of course - williams has already enjoyed a long and illustrious career as both a dj and producer with numerous essential and seminal releases for some of the underground’s most distinguished labels, relief records, ovum and track mode to name but three. 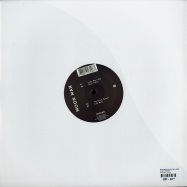 now we warmly welcome him to our stable with his spiritually runnin ep featuring the eponymous title track and last chance, two cuts of beauteous, textured, soul-warming house music that are proper deep too. just the way we love it. 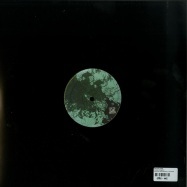 2015 repress ** re release, originally releases in 1996 !! 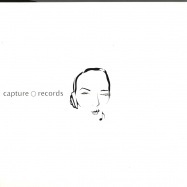 just brilliant chicago house !! 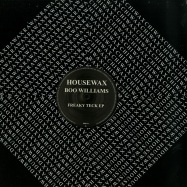 rawax is proud to present boo williams with new strong tracks on housewax! 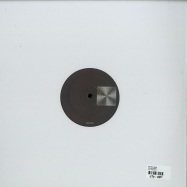 the freaky teck ep will be released on black vinyl. finale select series is back to bring you one more from one of chicago s finest producer boo williams and finale sessions boss michael zucker and we start with boo williams song - reckless thought - with its magical keys and it thick pads it has chicage written all over it for sure and then last but not least we have michael zucker with his track good times- it has a jazz feel to it with it moving drums and its wicked bassline. 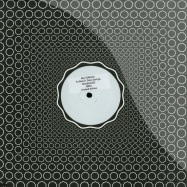 this ep will sure to please the deep at heart. 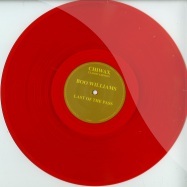 staying true to their friends & family ethos, the next colors ep - out on february - comes from a co-founder of the london party imprint, guilhem monin. 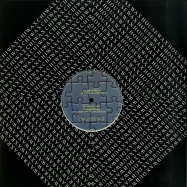 the musical journey is composed by three tracks. 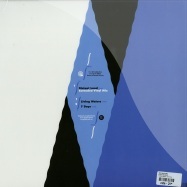 finally abstract theory back with a new vinyl release after several months, for a good reason, in fact the original track comes from the amazing artist, singer and songwriter kaysand. 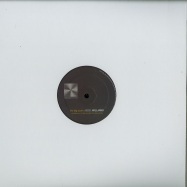 the remix package features the legendary boo williams, the osgut tons artist tony lionni and the canadian but berlin based mike shannon (cynosure) early supported by ame, josh wink, mathias kaden, kabale und liebe, luciano, orlando voorn, raresh, dj wild, michel cleis, steve lawler, gel abril, franck roger & many more. let the music speaks. 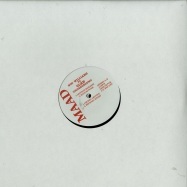 maayan nidam teams up with her alter ego laverne radix and delivers a 4-track split 12 inch, including a remix by mister boo williams. 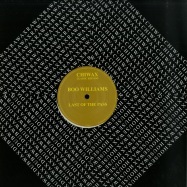 another boo williams classic from the bottomless vault of chiwax! 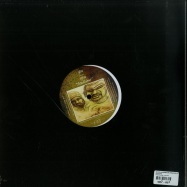 the first headphoniq release by boo williams from 1999 back on limited, multicolour marbled vinyl. 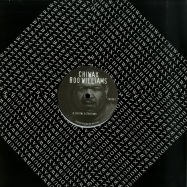 willie griffins boo williams alias returns to goldmin music for the labels most recent release. 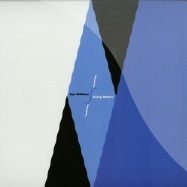 a vinyl affair, the living waters ep sees the chicago native at his very best, as he combines his customary, old-school, rough-and-ready approach with a newfound approach. 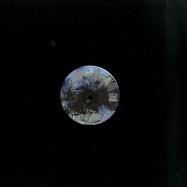 the end result is an ep that brilliantly encapsulates all that is great about the label and the artist - as they look to the future but also nod approvingly in the direction of the past. 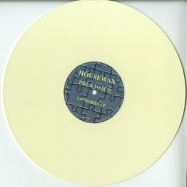 sju aka boo williams & glenn underground rmx! 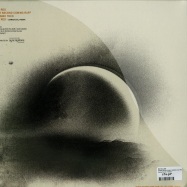 boo williams moon mans return sees headphoniq issue its 10th release! 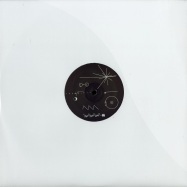 this track comes from the same time period as boos mars track. 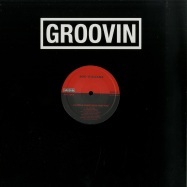 jordan fields 1986 in the mix is classic jack. 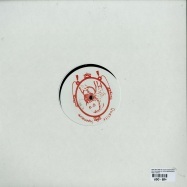 headphoniq represses stephane veras sitback & mr. feelings pink sunshine close out the ep. 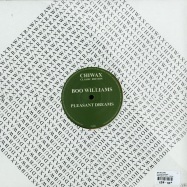 boo williams *technical ep* from 1997 back on chiwax classic. 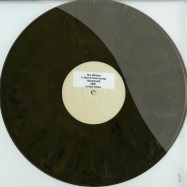 originally released in 1999, these two cuts from the rare fruits of the spirit ep get reissued on the noble square imprint. 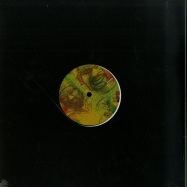 the first track is a groovin deep house vibe with powerful spoken word parts. changes on the flipside is a splendid melody-filled deep tune with a classic sju sound. 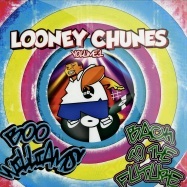 brand new label contemporary scarecrow launches this january with a double pack vinyl ep from chicago house veteran boo williams, entitled >back to the future / looney chunes vol.1<. 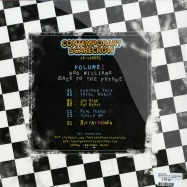 contemporary scarecrow is an australian based fashion and record company bringing you intriguing clothing and music. 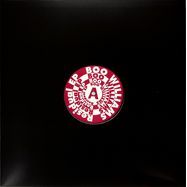 here the labels inaugural release kicks things off in style with four fresh cuts from boo williams and three tracks from the past repressed for the package and accompanied by full colour sleeves. 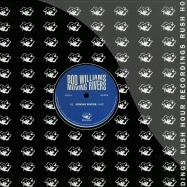 boo williams was propelled into the underground house and techno scene through long time ally glenn underground who introduced williams to music production back in the late 90s, boo has since gone on to record for reputable imprint such as josh winks ovum, rush hour and cajmeres releif. 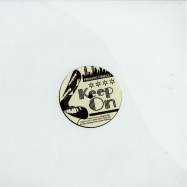 including sjus get on down mix by glenn underground and boo williams. 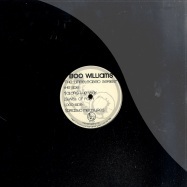 2002 remixes for 1999 released >mars< by chicago based boo williams. 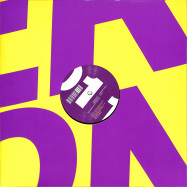 2015 repress *** re release, originally releases in 1996 !! 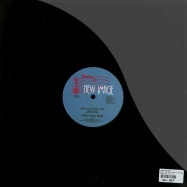 just brilliant chicago house !! 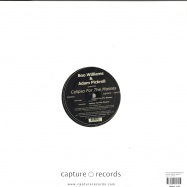 two tracks by carol williams which have never been released before. re-issue of a funk classic with extra disco flavour! 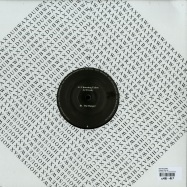 the links ep is blackhall & bookless latest outing for their increasingly renowned jaunt records imprint. 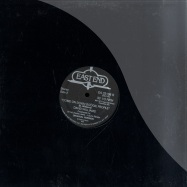 a highly personal release, the ep is a homely affair, celebrating the boys upbringing in whitley bay with a gusto thats indicative of the areas unique charm. 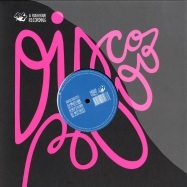 it’s now pretty obvious that disco influence has not only been powerful in western clubs. it has also influenced musicians all around the world, and west-indies islands are no exception to the rule. 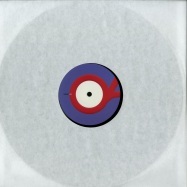 indeed, at that time in the caribbean territories, local musicians and producers seized the sound of their us counterparts, and make it their own, melting-up disco, funk, and boogie (even early rap) elements with some more traditional or local styles. 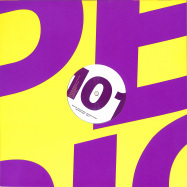 apart from some obvious titles which made it to the charts, very few was known on these productions until recently. from an initial pre-selection of 40 tracks, favorite recordings and waxist teamed up to narrow down the actual tracklist. with no pretention to be exhaustive, this selection represents a tiny sample of a broader ocean of quality caribbean disco/boogie tunes. 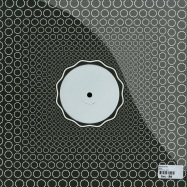 favorite recordings & waxist are very happy and proud to bring back lights on some of these rare tunes. 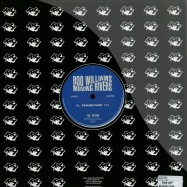 ricardo takes the time out to pay tribute to dear friend, dj/producer boo williams. 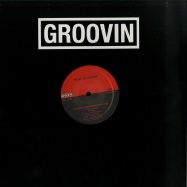 after releases on rush hour, vega records, trippin, reincarnation, neroli, & jellybean soul, rick drops 1 in boos classic style. 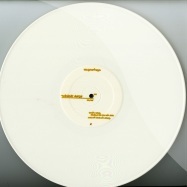 limited white vinyl, only 300 copies pressed. 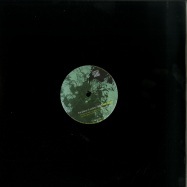 15. denis mpunga paul k.